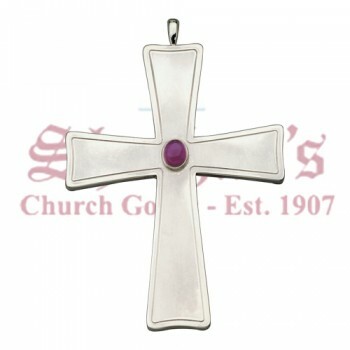 A bishop is an ordained or consecrated member of the clergy is who granted with a position of authority or oversight. 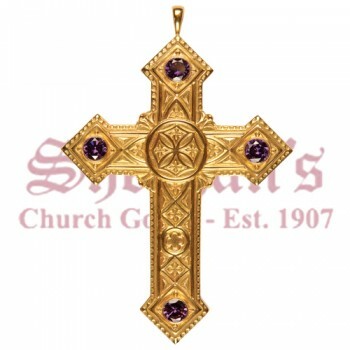 Bishops are believed to have apostolic succession, or a direct lineage dating back to the original 12 apostles. 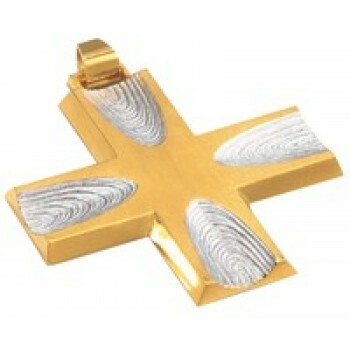 Within the church a bishop must possess full priesthood and is able to ordain clergy, which includes other bishops. 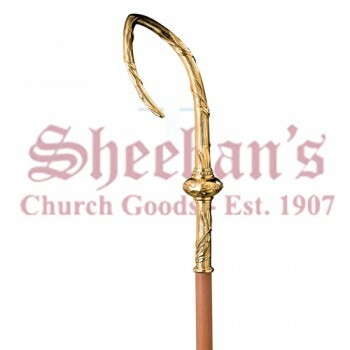 The bishop is understood to have the responsibility of governing, teaching and sanctifying the members of their church including priests and ministers. 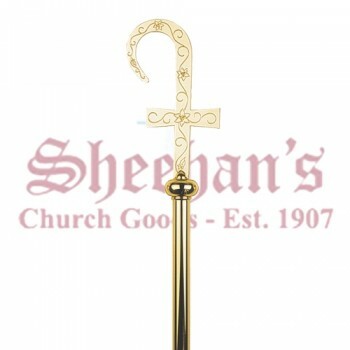 During the ordination of the bishop, they may be granted with gifts that help signify their office. 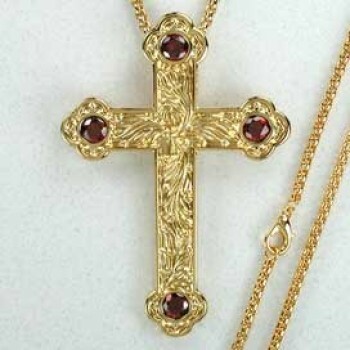 These gifts or symbols usually take the form of a cozier, ring or pectoral cross. 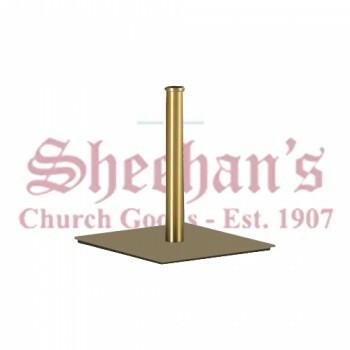 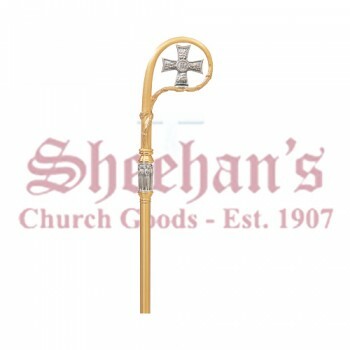 Matthew F. Sheehan offers a variety of bishop's gifts to choose from that are befitting of the noble position. 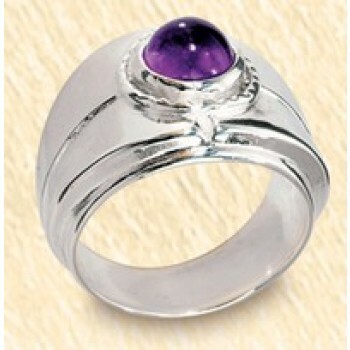 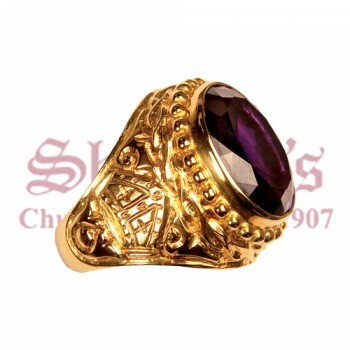 Bishop's rings are typically large and feature a center stone of amethyst. 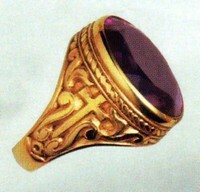 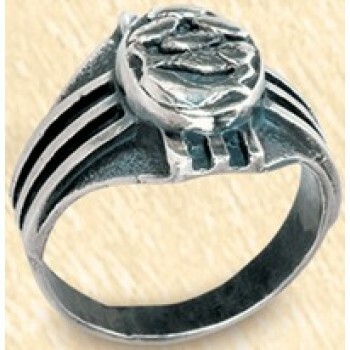 The band of the ring may be sculpted, engraved or plain and the stone is usually flat and inlaid. 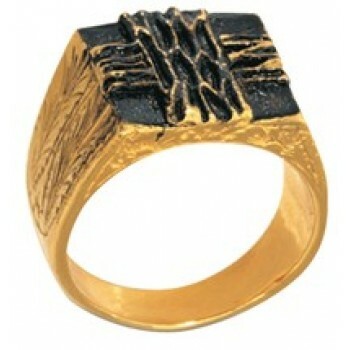 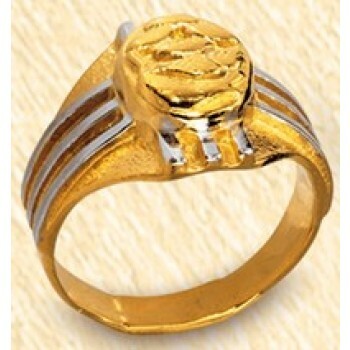 The rings are typically made with a gold band or a gold plated band. 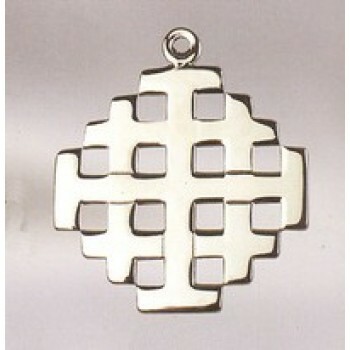 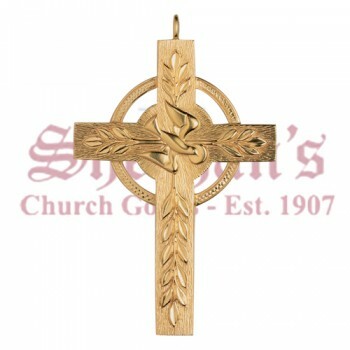 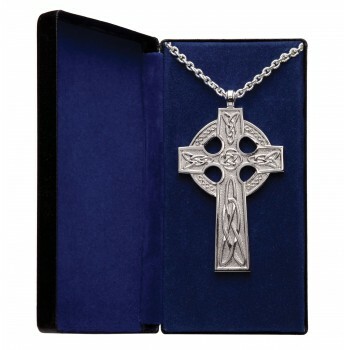 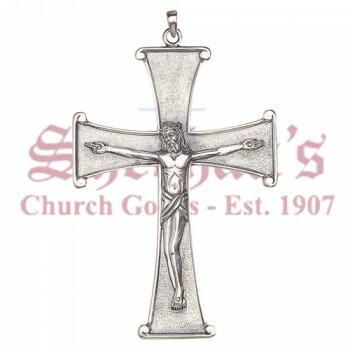 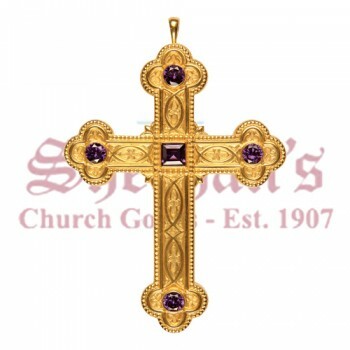 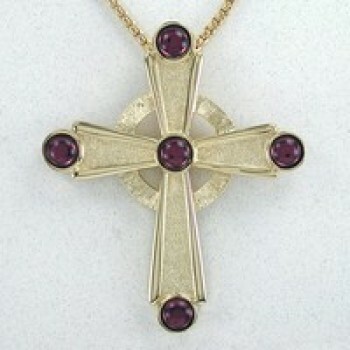 The pectoral cross is a large pendant that is meant to be worn on a chain. 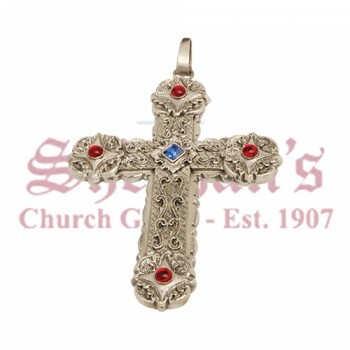 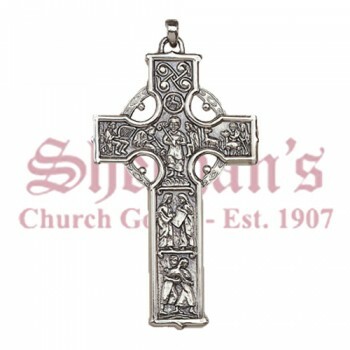 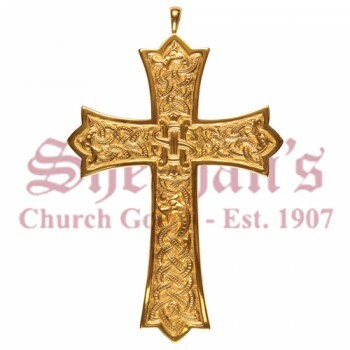 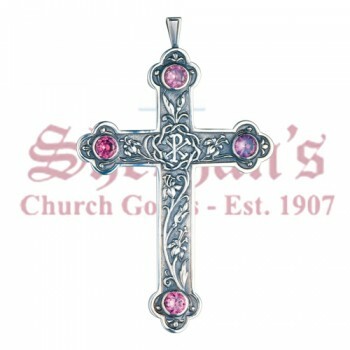 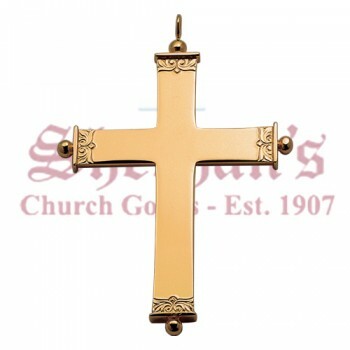 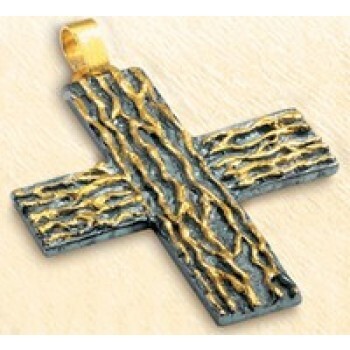 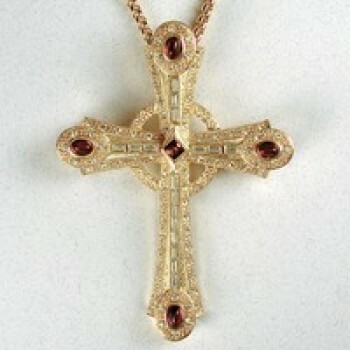 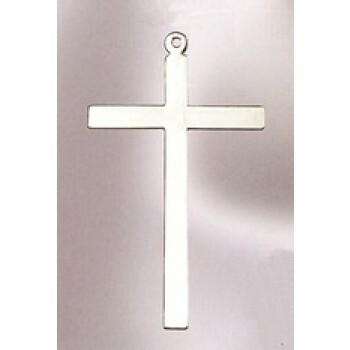 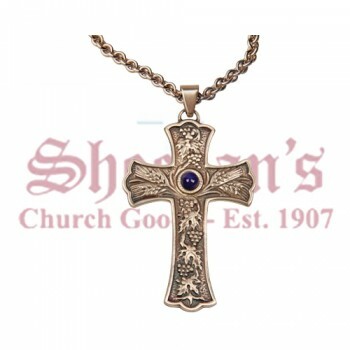 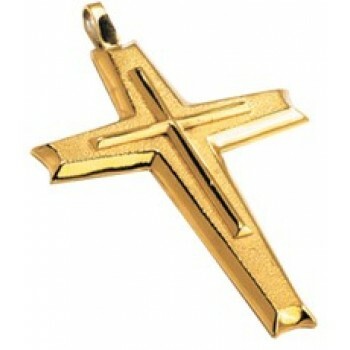 The crosses may be silver or gold and many are heavily decorated in an intricate fashion. 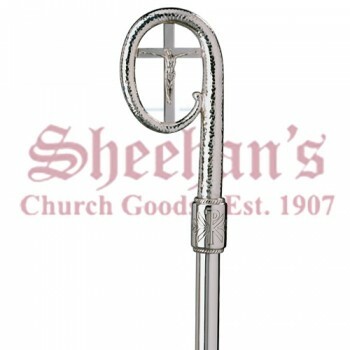 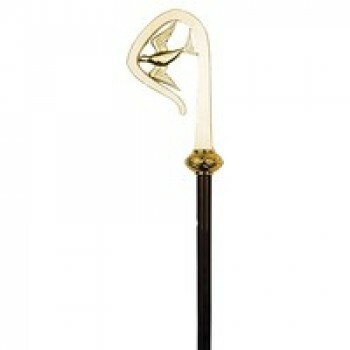 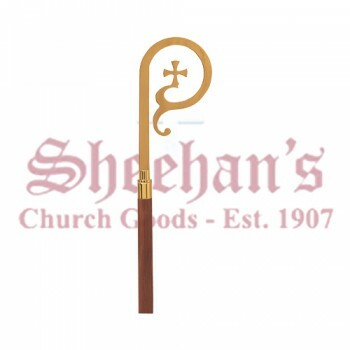 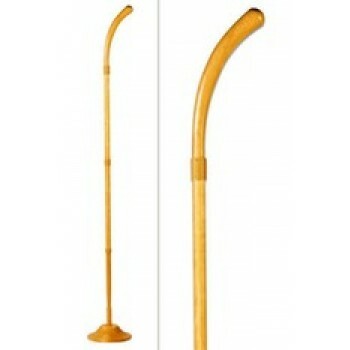 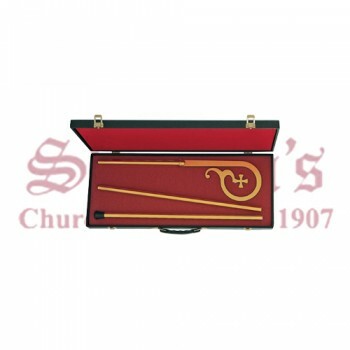 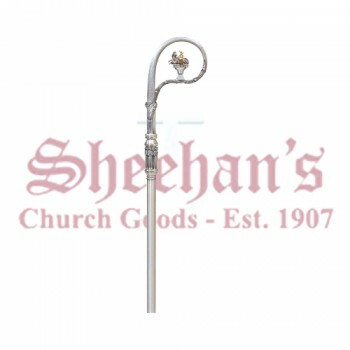 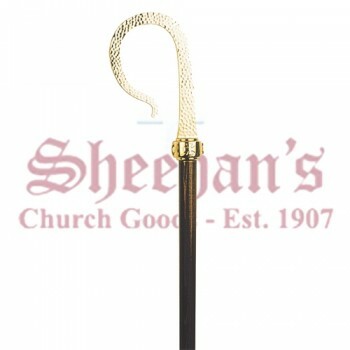 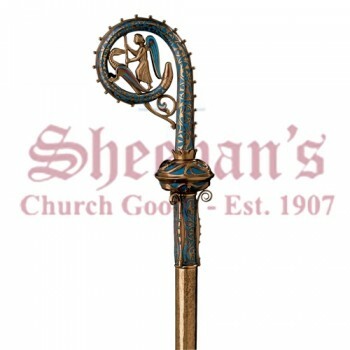 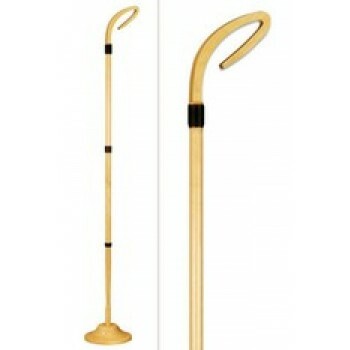 The crozier is the staff that is carried by the bishop. 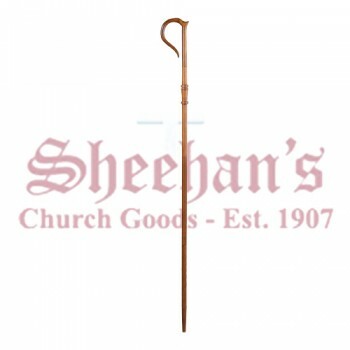 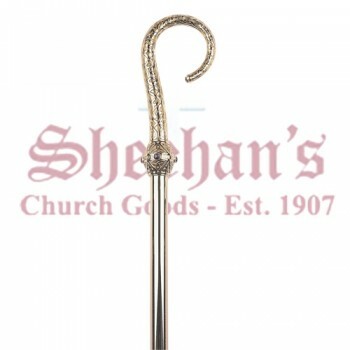 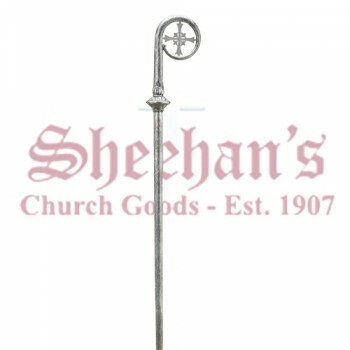 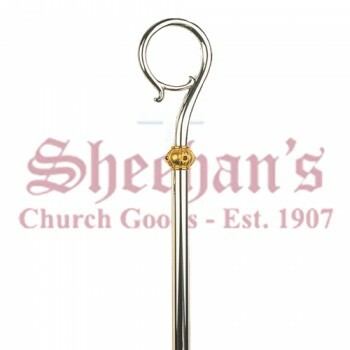 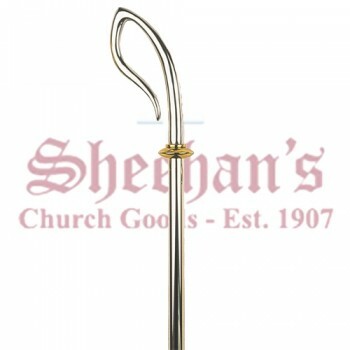 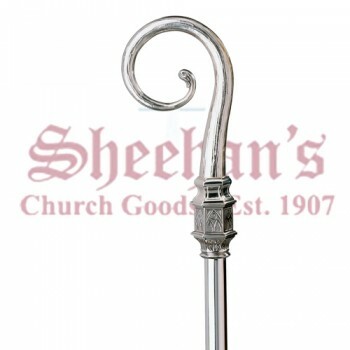 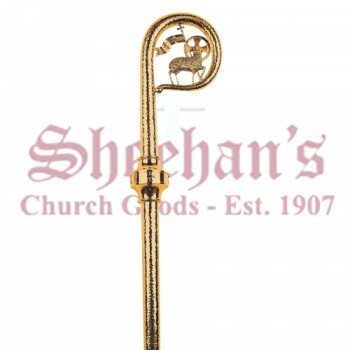 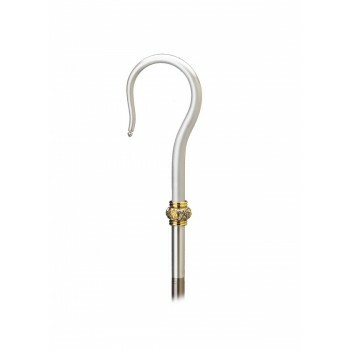 A crozier symbolizes the hook carried by the shepherds as they led their flocks. 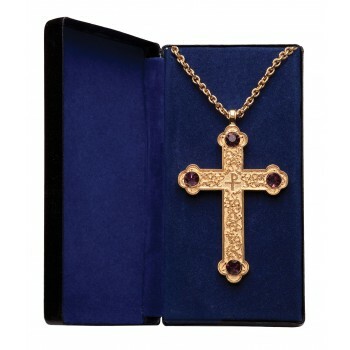 Croziers range in style from very simple to extravagant.